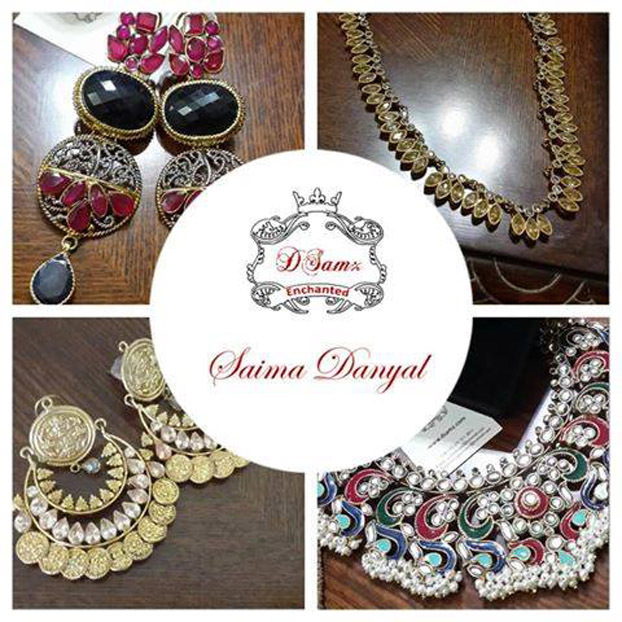 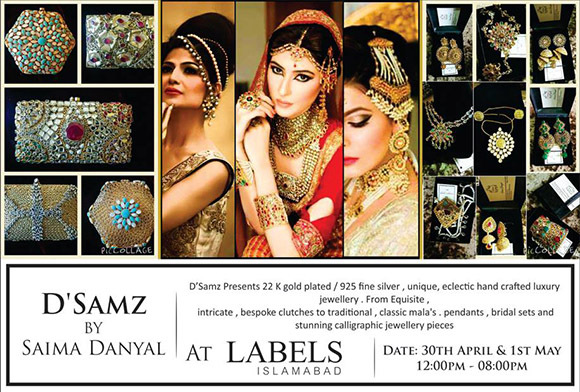 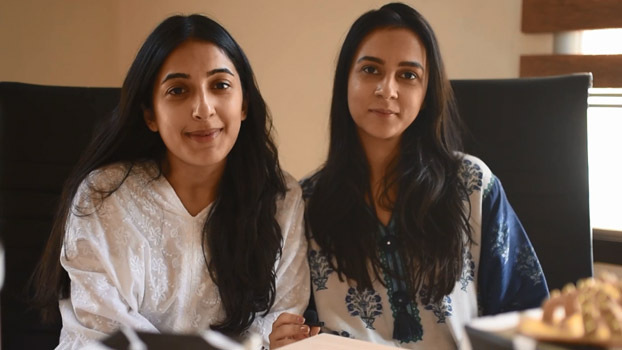 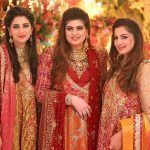 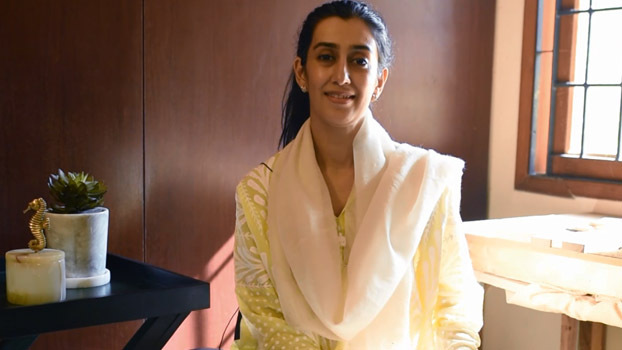 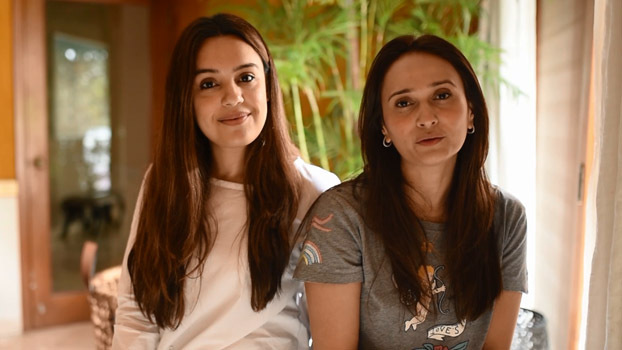 Labels Islamabad welcomes D'Samz by Saima Danyal's collection of gold plated and silver jewellery and clutches in quintessential eastern designs. 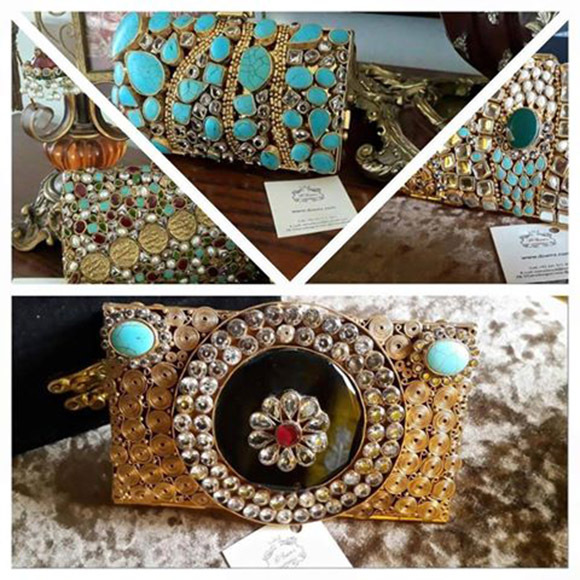 Take a look at some of the traditional statement pieces using semi-precious stones on display at the multibrand store today. 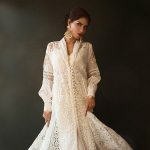 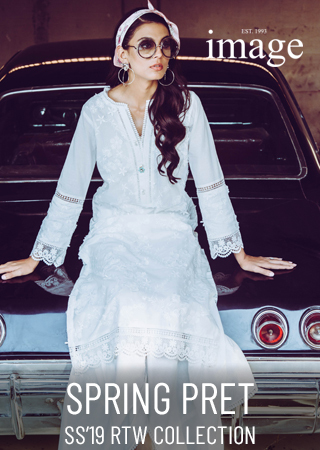 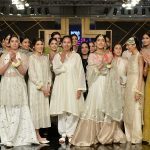 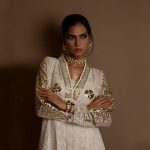 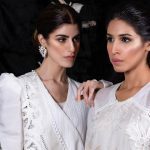 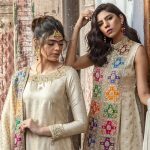 Zari Faisal Eid Collection Hits Their New Estore! 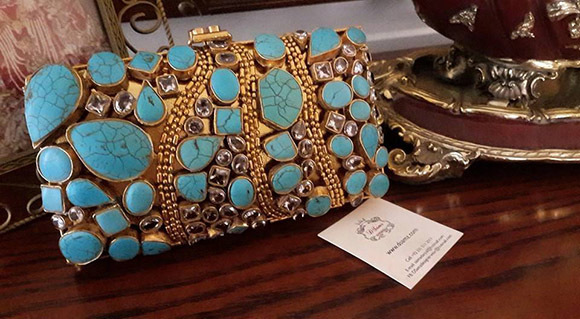 PKDL Designer's Lounge Now Stocking Amber Gohar!